I must admit, when US carriers such as announce new phones, I'm not usually so excited or envious because more often than not the phone the US carriers have announced are already available here in the UK. 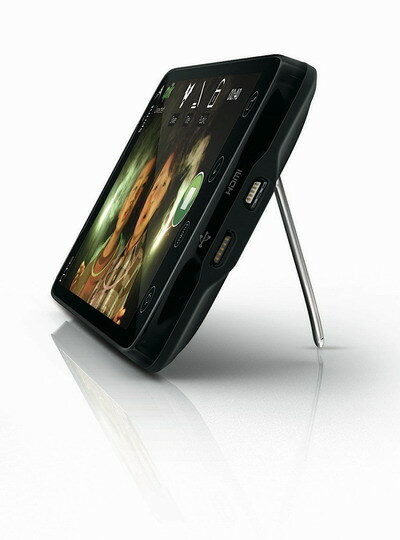 But the HTC EVO has definitely caught my attention, joining the likes of the Nokia N900, Google Nexus One, and Motorola Droid (Milestone in Europe) which were released first in the US before we it reached European shores. It seems that mobile phone manufacturers are setting their sights in the US. 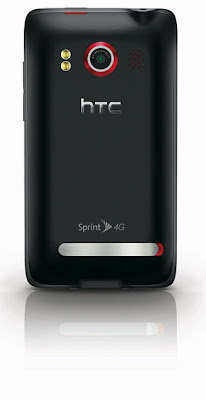 So what makes the HTC EVO 4G the newest superphone in town? Well, prepare a tissue just in case you drool as I tick out some of its finer features: 4.3 inch 480x800 capacitive TFT LCD, 1GHz Snapdragon processor, 1GB internal memory, 512MB RAM, 8 megapixel camera witih 720p video recording, 1.3 megapixel front camera, HDMI out (needs an adapter to plug it on a TV), 802.11b/g WiFi, Android 2.1 with HTC Sense, and the icing on top of the cake: WiMAX. OMG! What's that sound? I think that's my husband's credit card running for cover. 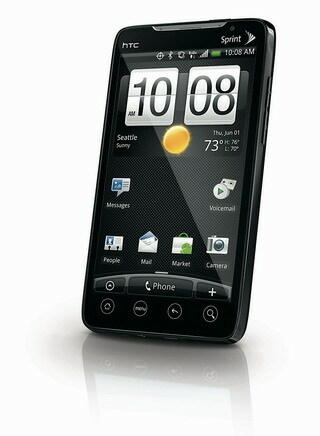 I feel giddy just looking at the HTC EVO 4G. Here are some press photos and videos to wet our appetites after the break. 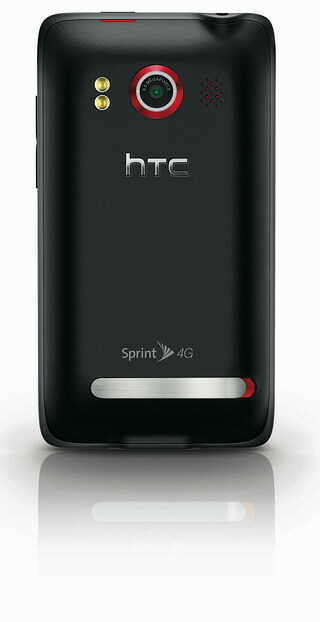 You are providing great information about HTC EVO 4G mobile phone. 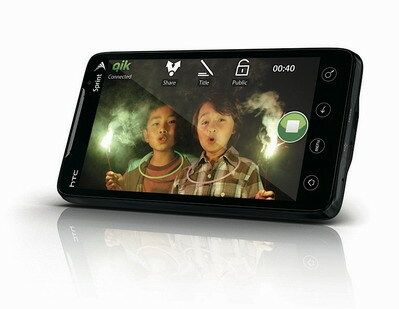 If you know more about the HTC mobile phone deals than visit http://www.ukonlinephoneshop.co.uk/htc-mobile-phones.asp. 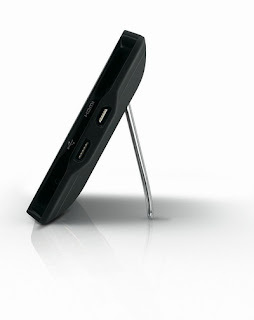 As I have not got a HTC EVO 4G review on my site I had better get on and do one.